Completed 1942 as Empire Fletcher for M.O.W.T. 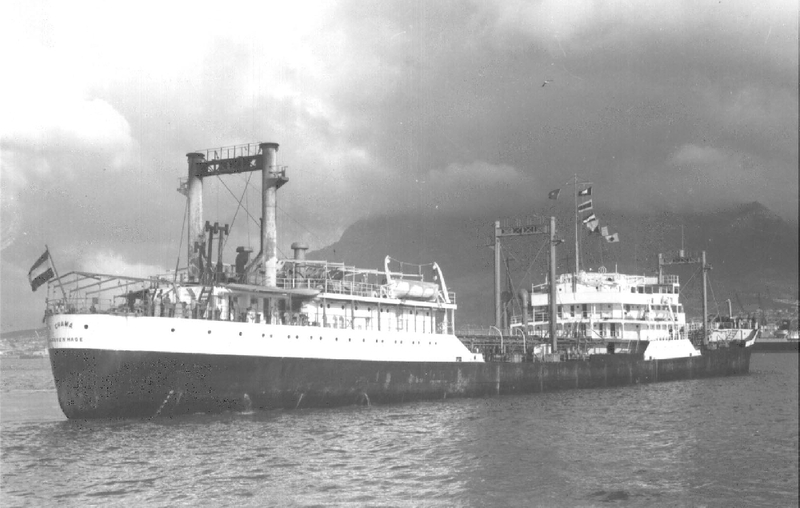 1944 sold to the Dutch Government and renamed Backhuysen, managed by La Corona. 1947 transferred to La Corona and renamed Chama. 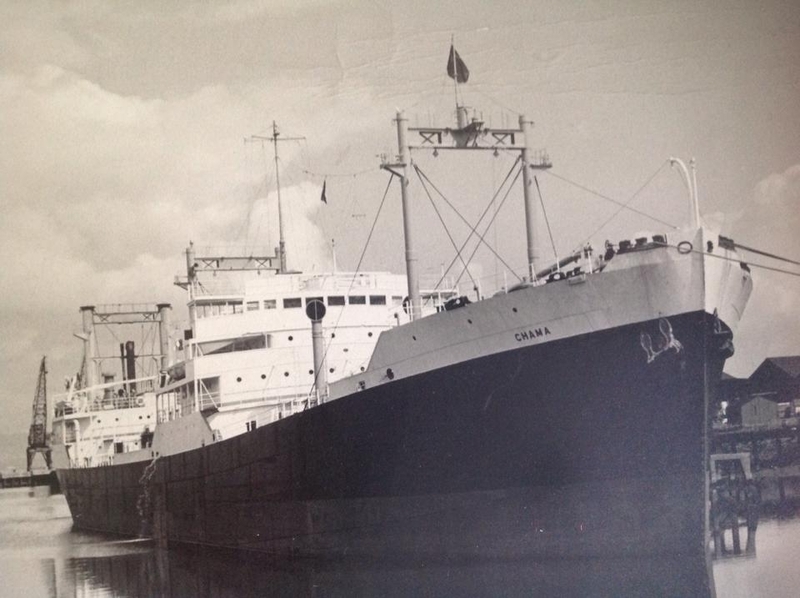 1955 sold to Derna Compania Liberia and renamed Anastasia. 9-9-1959 arrived Savona for scrapping. Have you sailed on Chama (2)? Log in and add yourself as a sailor to the Chama (2)! Log in and add your personal story to the Chama (2)!